A group of former BHS workers have collectively won up to £1m in compensation over the way they were made redundant when the retailer collapsed. 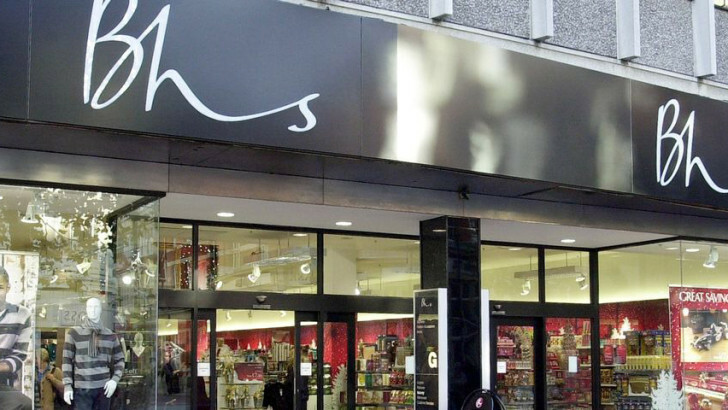 The demise of British Home Stores seems long over due. Its decline has been evident for sometime and there seemed to be little attempt on the part of the firm’s owners to try and circumvent the tailspin. Nevertheless, 11,000 members of staff are now waiting to hear if a buyer can be found to revive the chain in order to save the jobs.